Our 40-member delegation to the Conference of Parties (COP21) has arrived in Paris to join the international community to begin climate change talks. In Paris, the PM will lobby not only for Fiji, but other Pacific island states on measures to be taken to arrest the reduction in carbon emissions. “The nations of the world will gather in Paris for the World Climate Summit, where the industrialised nations will be asked to confront – once and for all – the global threat of climate change – to deliver the commitments needed to reduce carbon emissions, arrest global warming and halt sea level rises that threaten vast areas of the world and every Small Island Developing State,” Mr Bainimarama said. 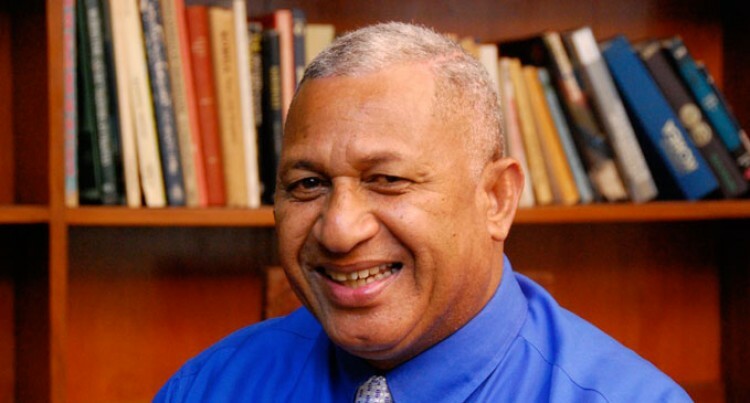 At regional and international forums, Mr Bainimarama pointed out that the effects of climate change in the region had begun threatening the lives and existence of Pacific islanders. He will speak on the Suva Declaration on Climate Change, which is a collective call by Pacific leaders to the international community to not only realise, but act on the effects of global warming. “We are all suffering in the Pacific already to a lesser or greater extent by the encroaching seas.